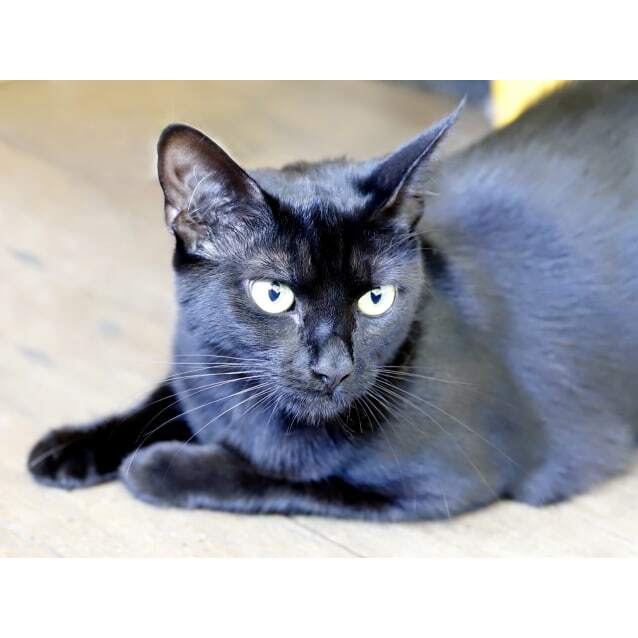 Blackberry is a stunner who is very friendly and affectionate once she gets to know you. 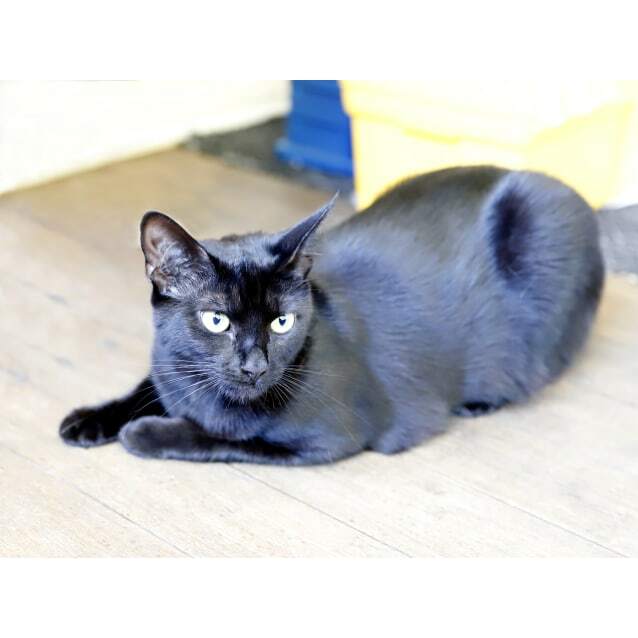 She needs a gentle loving home where she can be your friend. 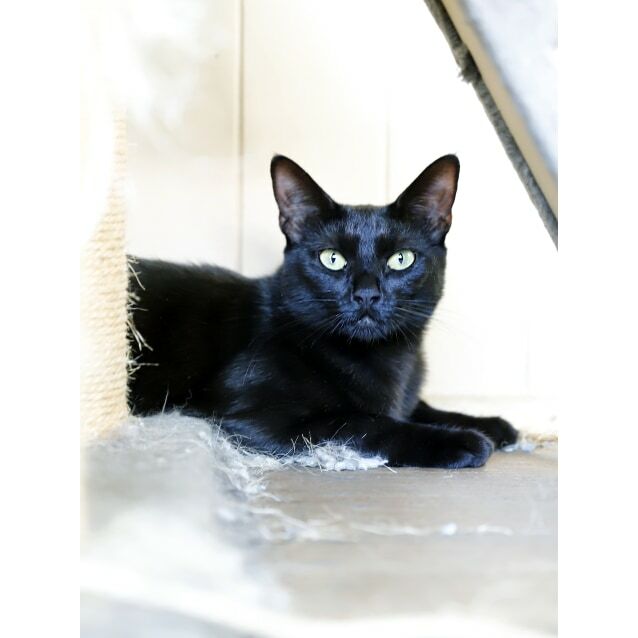 She is used to older children and is litter tray trained.